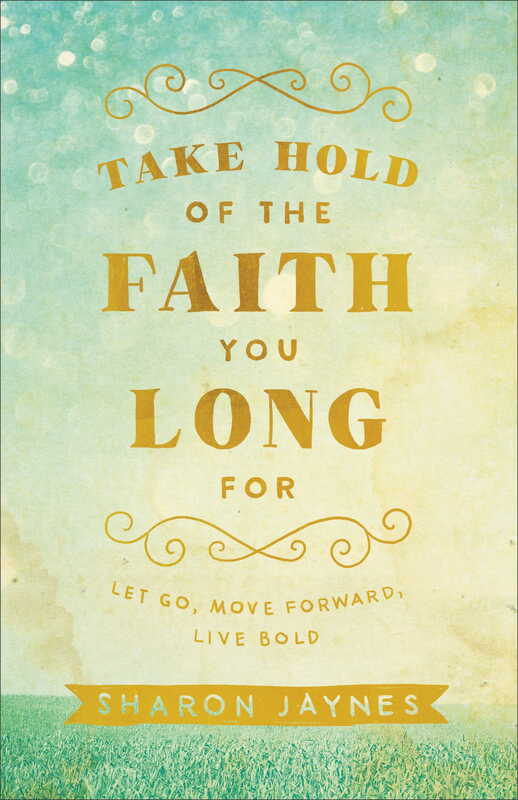 Today’s devotion came from my latest book, Take Hold of the Faith You Long For: Let Go, Move Forward, Live Bold. Just as a trapeze artist who grabs hold of a second bar, but refuses to let go of the first, we can get stuck in our faith when we refuse to let go of all that holds us back. It’s time to let go of all that holds us hostage to a “less than” life…and that includes comparing ourselves to others. Let’s take hold of all that Jesus has already taken hold of for us and placed in us! Check it out at www.takeholdthebook.comwhere you can download a free chapter and watch a video book trailer. The book also comes with a Bible study guide. Make sure and sign upfor my weekly blog to learn when the free online Bible study will begin in the fall.